nicolina marketing & communications agency proudly supports the International Wimbledon Music Festival! As a charitable organisation (Registered Charity No. 129863), led by patron Lord Birkett, the objective of the Festival is to raise funds to support underprivileged children in the SW London area, who have been recognised as musically-gifted, giving them the opportunity to realise their ambition of becoming future world-class musicians, whilst sustaining London’s strength as a music & cultural capital. 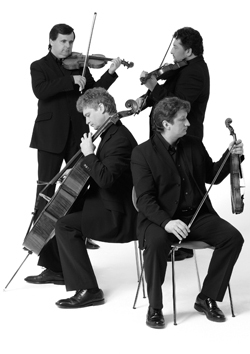 The 2010 Festival runs from 13 November until 28 November 2010 and has attracted an enviable list of international musicians and entertainers, assembled by Anthony Wilkinson, Festival Director, and comprises of 18 concerts performed by world-class, international musicians across SW London including Wimbledon Village, Richmond and Putney.